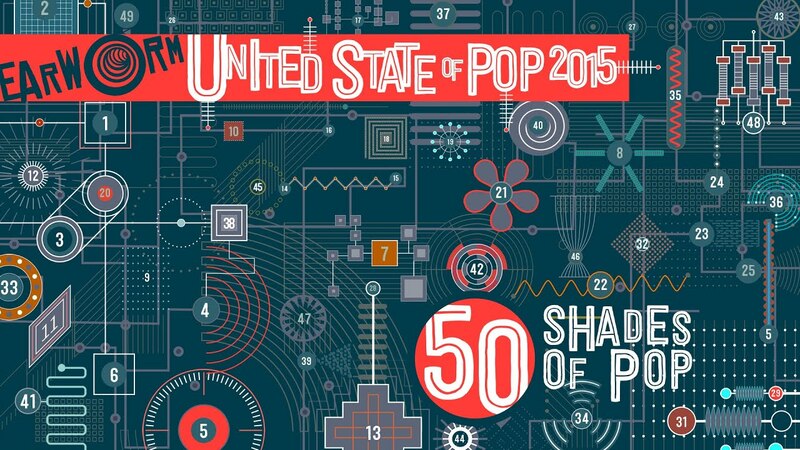 2015 has been a year of pretty BIG pop tunes. So what better way to celebrate than with the ultimate mash up. We can't count the amount of Vodafone Big Top 40 No.1s that feature in this incredible mix by DJ Earworm. We can definitely hear The Weeknd's 'Cant Feel My Face' featuring prominently as well as Ellie Goulding's chart topping 'Love Me Like You Do'.